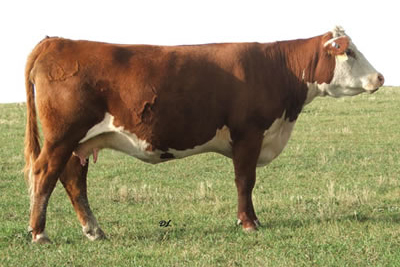 882P is rapidly becoming an elite female in the breed. 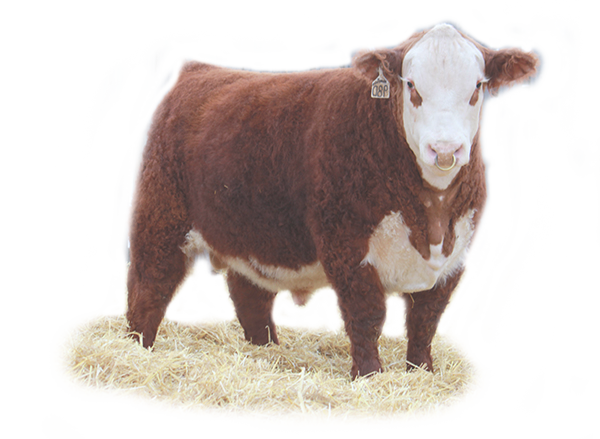 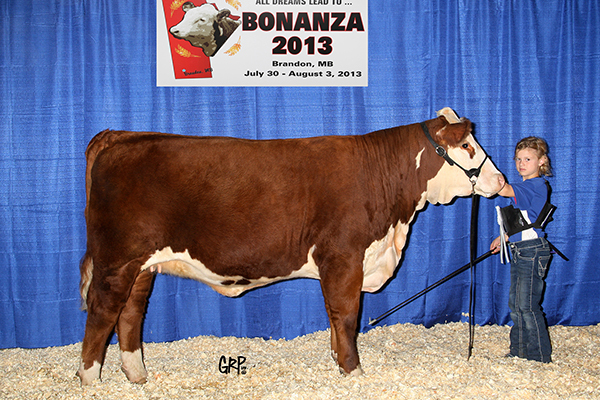 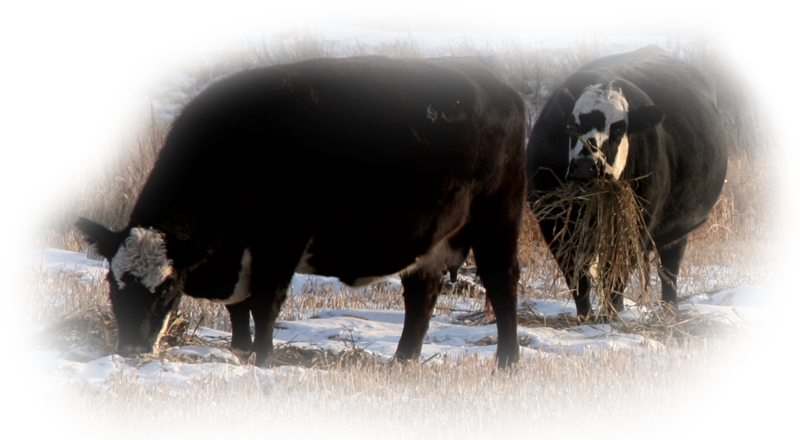 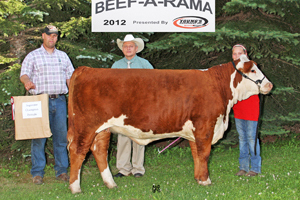 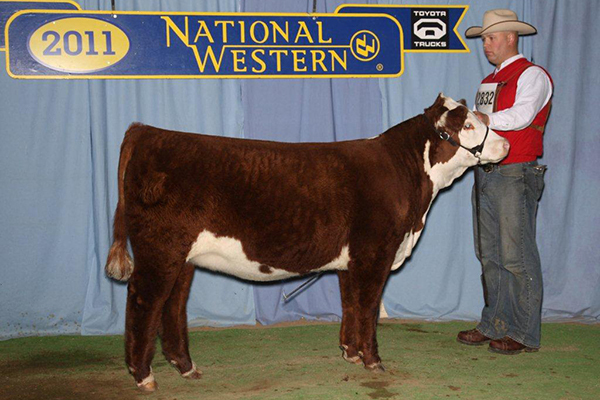 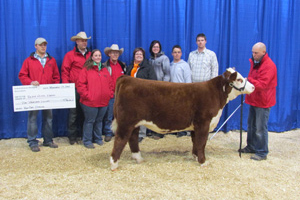 She has now produced 6 very successful show heifers including; the 2007 Agribition Junior Heifer Calf Champion. 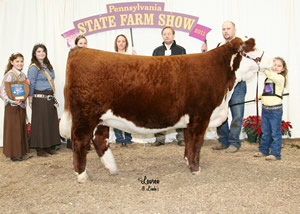 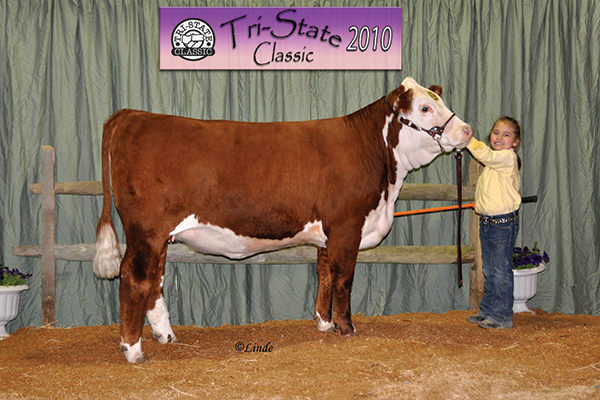 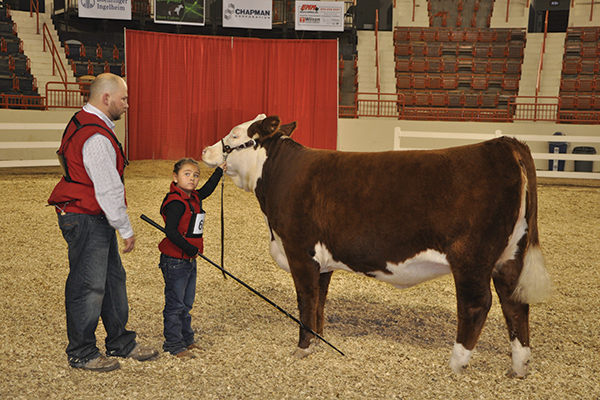 The many times Champion for Rylee Stockdale all over Pennsylvania and most recently the 2012 Agribition Red Coat Classic $10,000 heifer. 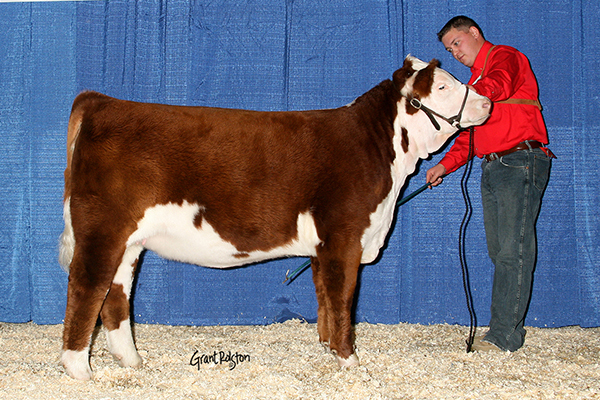 Gold Trophy Dam.